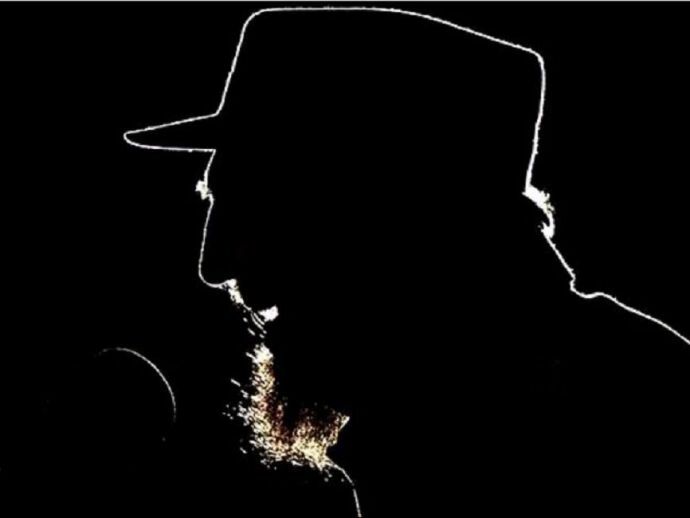 Fidel Castro has died at the age of 90, Cuban state television announced on Saturday, ending an era not just for the country but also the whole world. It was while studying law at Havana University in the mid-1940s that he became a political activist, honing his skills as a passionate public speaker. In 1952 Fulgencio Batista launched a military coup which overthrew the government of the Cuban president, Carlos Prío. Batista's policy of closer ties with the United States and the suppression of socialist organisations ran counter to Castro's fundamental political beliefs. 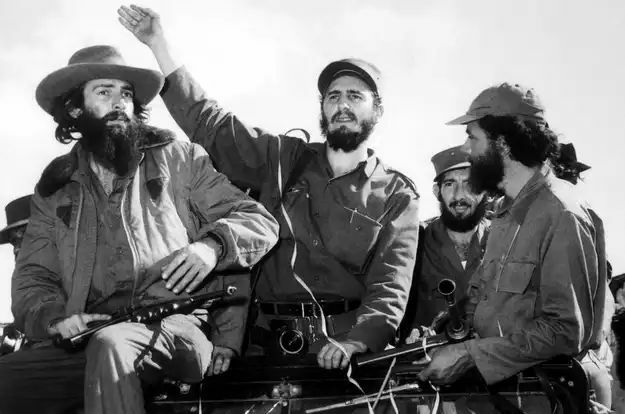 After legal challenges had failed, Castro formed an organisation called "The Movement", which worked underground in a bid to overthrow the Batista regime. As Batista continued to crack down on his opponents, Castro fled to Mexico to avoid being arrested. There he met a young revolutionary named Ernesto "Che" Guevara. In November 1956, Castro returned to Cuba with 81 armed companions on board a leaking cabin cruiser designed to carry just 12 people. The party took refuge in the Sierra Maestra mountains. From this base, Castro launched a two-year guerrilla campaign against the regime in Havana. On January 2, 1959, the rebel army entered the Cuban capital and Batista fled. Hundreds of Batista's former supporters were executed after trials that many foreign observers deemed as less than fair. Castro responded by insisting that "Revolutionary Justice is not based on legal precepts, but on Moral Conviction". The US had long counted on Castro’s mortality as a “biological solution” to communism in the Caribbean but, since officially succeeding his brother in 2008, Raúl has cemented his own authority while overseeing cautious economic reforms, and agreeing to the momentous deal to restore diplomatic relations between Cuba and the US in late 2014, ending more than five decades of hostility. By Raúl’s own admission, however, Fidel is irreplaceable. 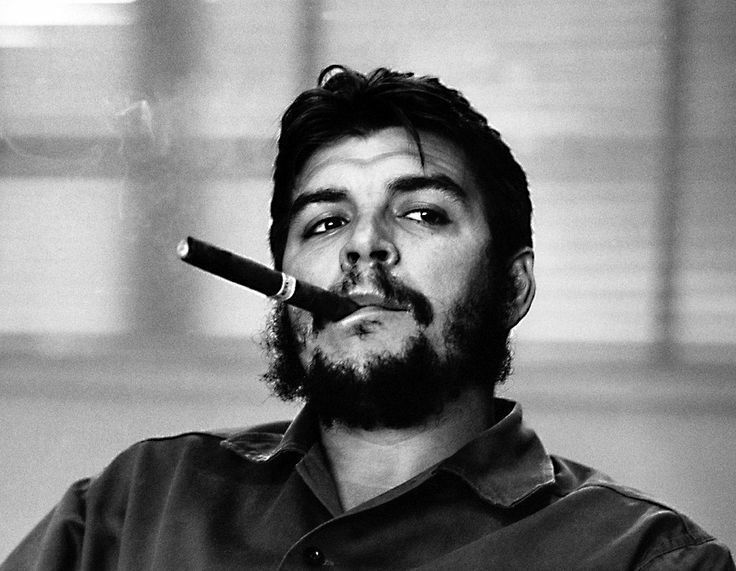 By force of charisma, intellect, and political cunning the lawyer-turned-guerrilla embodied the revolution. Long before his passing, however, Cubans had started to move on, with increased migration to the US and an explosion of small private businesses. Since largely vanishing from public view he has been a spectral presence, occasionally surfacing in what became a trademark tracksuit, to urge faith in the revolution. It was a goodbye long in making.